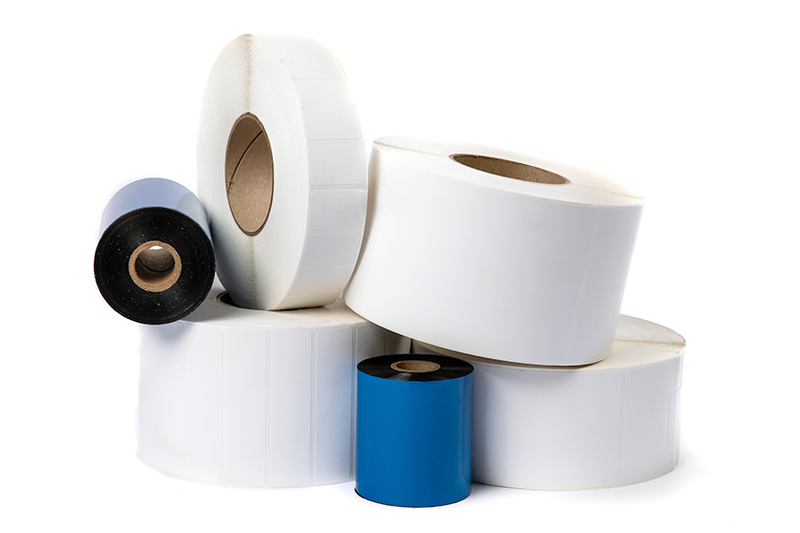 Our auto-apply labels are ideal for applications where speed, efficiency, and minimizing downtime are critical. Produced without perforations and with a larger outside diameter than hand-applied rolls of labels, our auto-apply liner is made with UV silicone, which provides a consistent release when paired with any applicator and in any labelling environment. 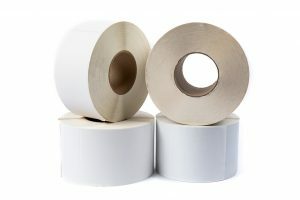 In addition to our regular auto-apply rolls, which are run with a standard paper liner, we also offer labels on a polyester liner. The poly liner offers several advantages over a paper alternative: more labels per roll, more resistance to environmental factors like heat and humidity, and better recyclability—whereas a paper liner must be sent to a landfill, a poly liner is 100 percent recylclable. We currently offer poly liner products in standard sizes and will be expanding our product range in the future.